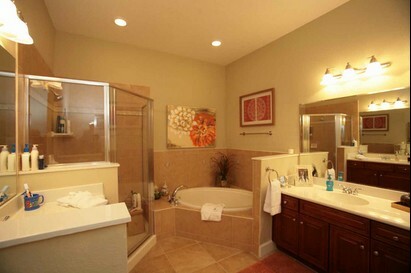 The Villas at Hammock Beach is a quaint neighborhood located adjacent to The Club at Hammock Beach. Residents here enjoy world-class amenities, rejuvenating spa treatments, tennis, golf, boating, swimming, and of course the beautiful beach. 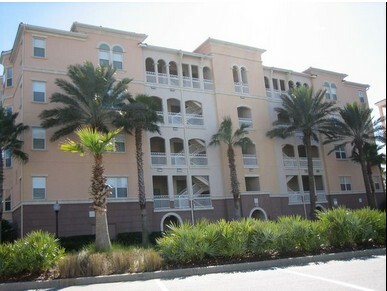 The Villas at Hammock Beach has a total of 116 private condominium residences. Nestled between the 10th and 13th fairways of the highly acclaimed Ocean Hammock Nicklaus Signature Golf Course, every villa boasts stunning lake, golf or ocean views. These 4 and 6 story low-rise buildings blend well with the area’s natural beauty. 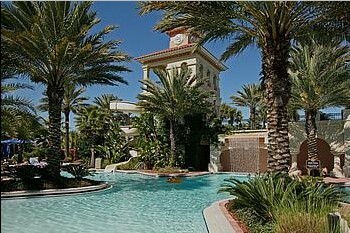 At The Villas at Hammock Beach, the whole family will enjoy the private, $6 million multi-tiered swim pavilion at The Club at Hammock Beach, with its collection of waterfalls, waterslide towers, meandering lazy river, indoor lap and aerobics pool, hot tubs, poolside bar & grill, and all grass miniature golf course. 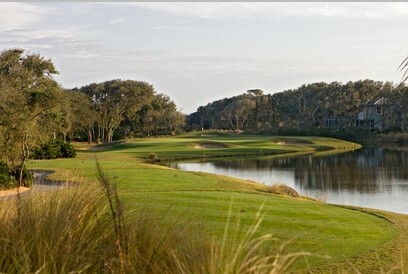 Membership at The Club at Hammock Beach is required to access these amenities. The 10,000-square foot European-style day spa is a perfect place for a day of pampering with its 10 private treatment rooms and outdoor cabanas for the ultimate escape. A state-of-the-art fitness center features ultra-modern equipment, personal trainers, and tailored programs such as, yoga, spinning and step aerobics awaits you in the early morning sunrise or after a day in the sun. Fishing rod and reels are available for surf fishing as well as bikes for a ride on the many trails in the community. A dramatic two-story restaurant offers stunning views of the swimming complex, the beachfront finishing holes of the Ocean Hammock Jack Nicklaus Golf and Country Club and the Atlantic Ocean. The lower part of the restaurant is an upscale Italian dining option, and a stylish sushi bar is upstairs. Loggerheads Lounge provides live entertainment and bustling nightlife, and the Cigar Bar is a great place to relax with a stogie and to watch the game. Owners may also enjoy a round of tennis at Yacht Harbor Village on one of their 6 Hydrogrid courts or watch a match at the planned Tennis Stadium. Slip rental and ownership is available at the 209 slip Yacht Harbor Village Marina. 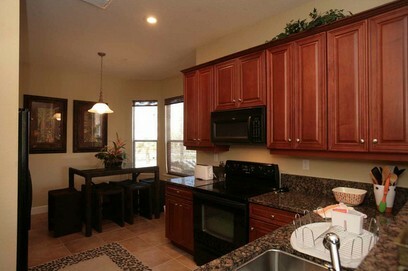 Again, membership at The Club at Hammock Beach is required to access all these amenities. Membership initiation is currently $20,000 for the “beach club” membership, and $60,000 for the full golf and beach club membership. Floorplan A – 3-bedroom/2-bath, 1,828 sq. 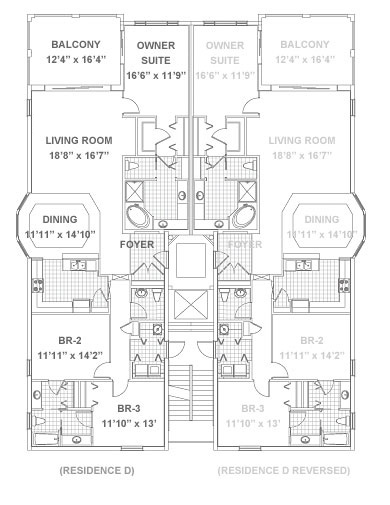 ft.
Floorplan B – 3-bedroom/2-bath, 1,361 sq. 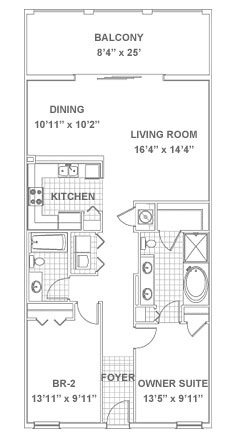 ft.
Floorplan C – 2-bedroom/2-bath, 1,241 sq. ft.